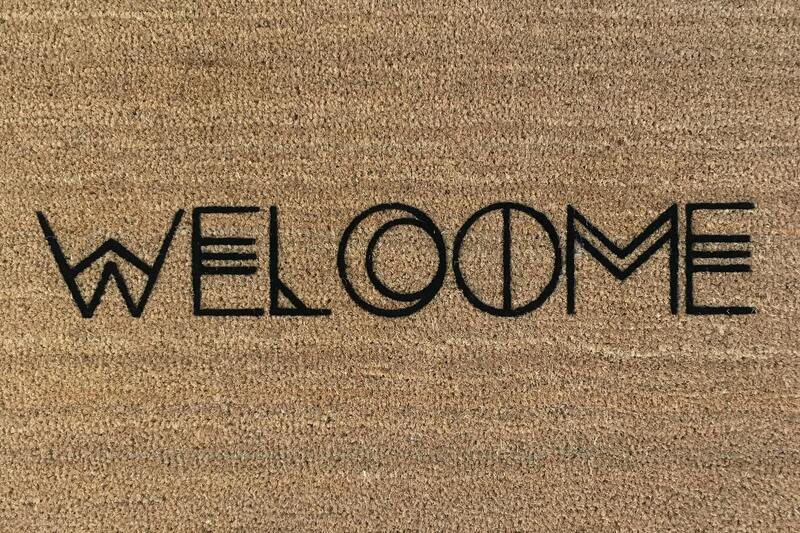 I love our "Bohemian" welcome mat! It's my new favorite! 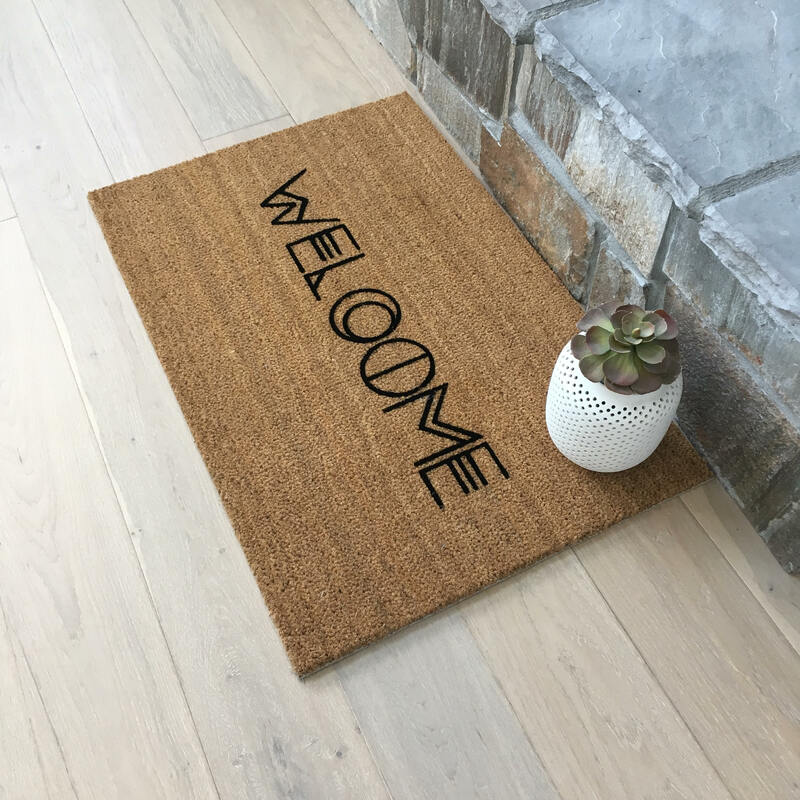 This door mat makes a wonderful all-occasion gift for a mom, sister or even a best friend. 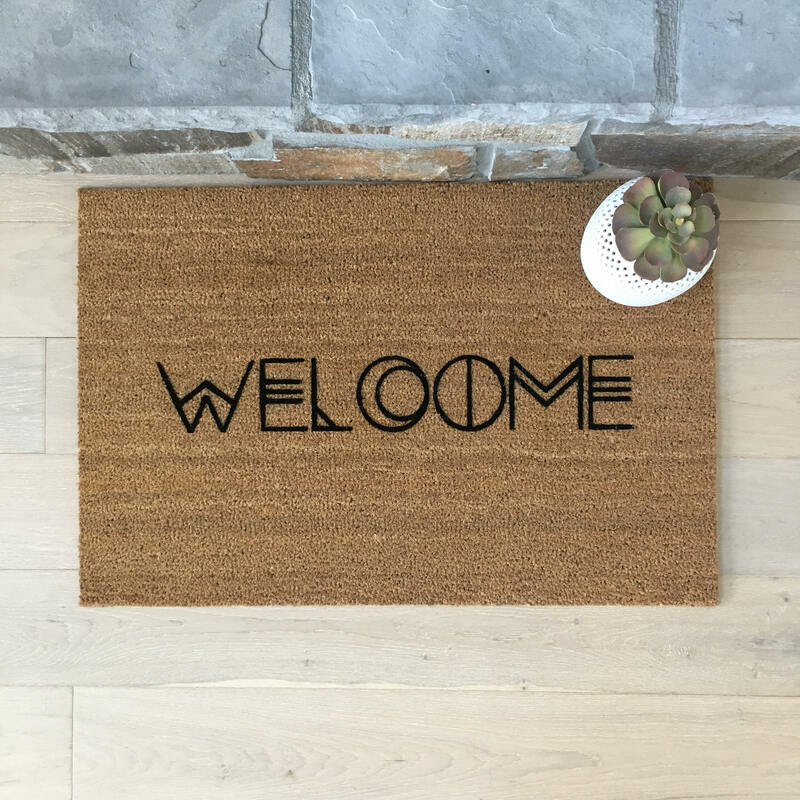 Welcome your friends and family in style with this beautiful piece of bohemian decor. The mat size is 24" x 16" x 5/8" thick and weighs about 4 lbs. 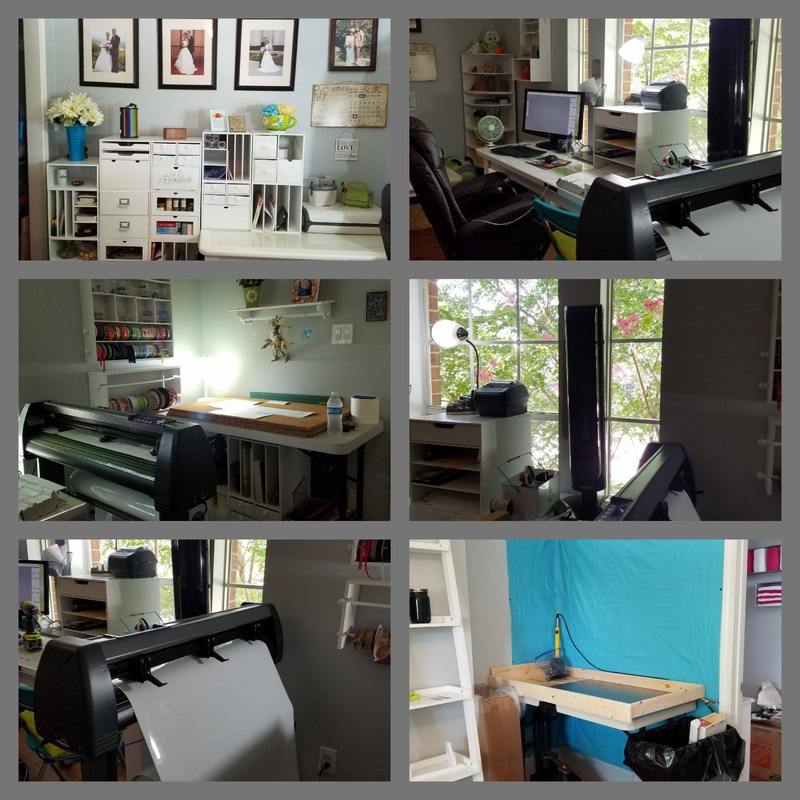 It is also available in a large size mat which is 24" x 36" x 5/8" thick and weighs about 7 lbs. The personalized design is only available in black at this time. 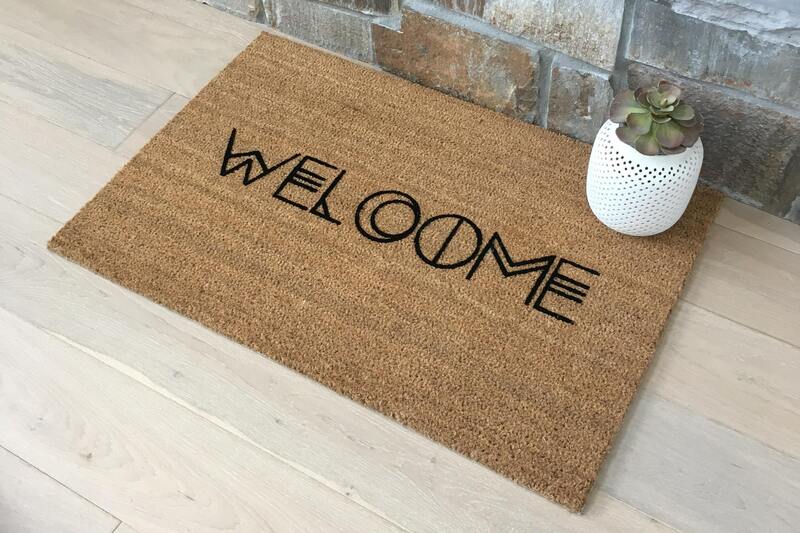 Just add the selected quantity of our 'Bohemian' welcome mat to your cart. It's really that easy!